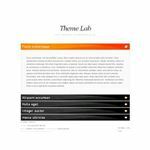 If you like an uncluttered look in a WordPress theme, one column themes are a way to achieve that. I've evaluated dozens of one column themes, and selected four of the very best here for you. There are a lot of advantages to using one column themes for a WordPress blog. They're great for personal and diary-style sites that don't require a lot of frou frou. They also work well for professional endeavors that want to project a clean, hip image. I've evaluated dozens of one column WordPress themes, and selected four of the very best here for you. - Is the theme attractive? You'd be surprised how rare decent-looking one column WordPress themes are! 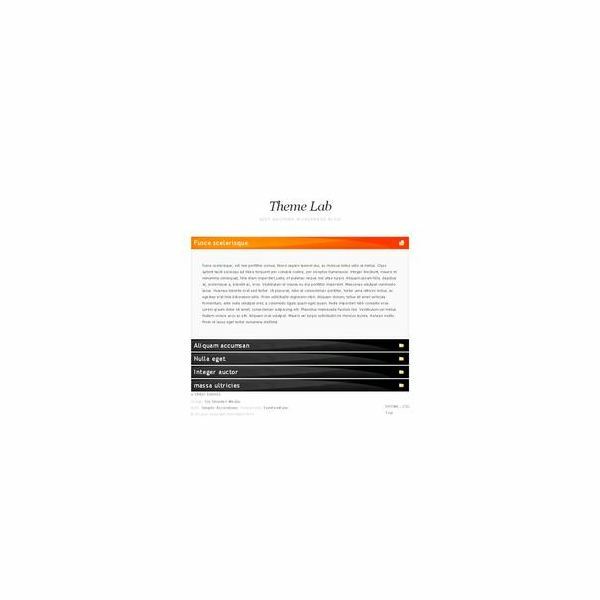 - Is the theme navigable? It's easy to be hip and cool; it's more difficult to also be easy to get around. 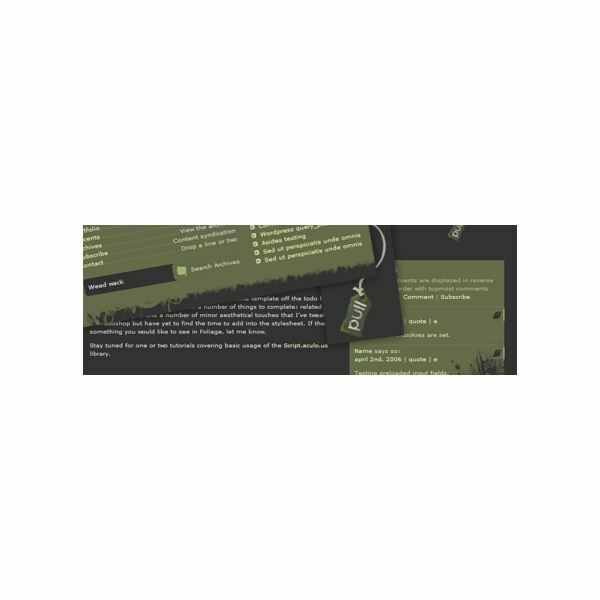 More dimensional than most one-column WordPress themes, Rio features an ornate background and pre-supplied header image. These are easy to customize via the CSS, which makes replacing them with your own images a snap — you don't have to code, just replace them with same-sized images. Navigation is right below the header, and the typography uses sans-serif fonts with breezy, wide-open leading. With its narrow central column, Rio is pure blog, a diary format for the digital age. Warning: the Rio information page contains some graphic language. PressPurple looks more like a normal WordPress blog than a one column theme, thanks to its wide central column and traditional styling. Special attention has been paid to the typography, with drop caps and nicely-styled blockquotes. I'm not a fan of the "light" look, which PressPurple has in spades. The light lavender background and medium gray text don't provide enough contrast for my taste, but those are easily adjusted with a quick trip to style.css. On the bright side, PressPurple is high quality, being WordPress 2.6.5 compatible, with the aforementioned drop caps, gravatars, and coded to be lightweight and quick-loading. No special plugins are required. As for look, it's a darker theme, with a hip, woodsy feel with its light type on dark brown and olive green. Unlike most light-on-dark themes, this one is quite legible. Foliage Mod includes the PSDs used in the theme, which makes it easier to customize for your own look. It will work on WordPress 2.0+ and requires use of the Ultimate Tag Warrior plugin. If you're looking for an extremely simple to manage theme without bells and whistles (and I mean without any bells and whistles), give Motion a shot. Find the perfect, free Wordpress theme for your blog. Each article rounds up several awesome themes based on category. Sometimes it's subject matter, like a food blog, and other times it's by look, like funky, realistic themes that mimic a desktop. Take a look and find one you love!